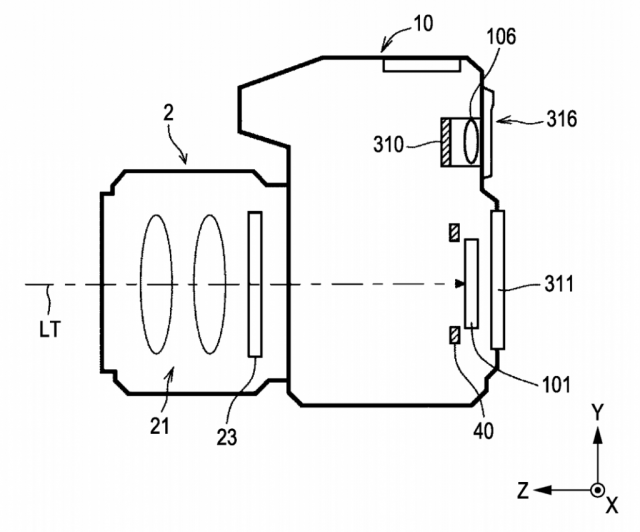 Hasselblad Making a Sony A-Mount Camera? 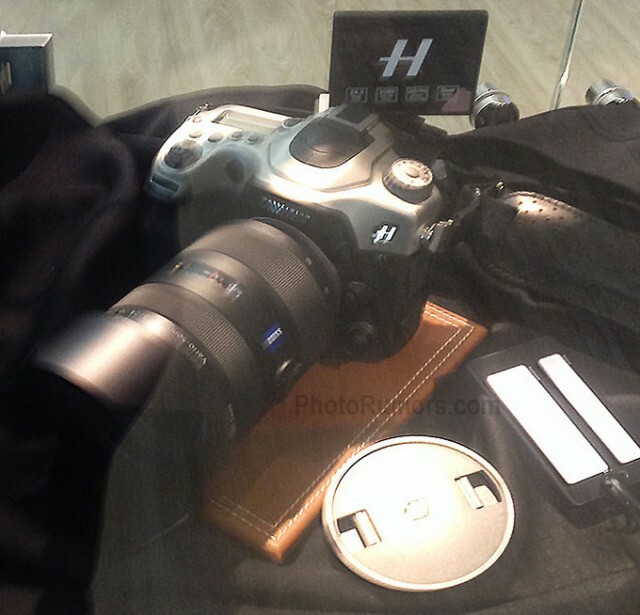 A newly-leaked spy shot of a Hasselblad SLR looks to be yet another Sony camera with a fancy facelift. 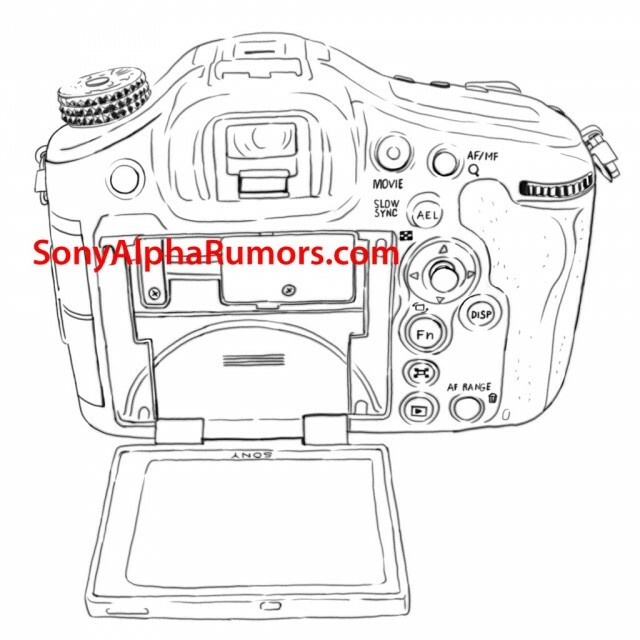 However, this time, the camera looks like an Alpha A-mount camera. 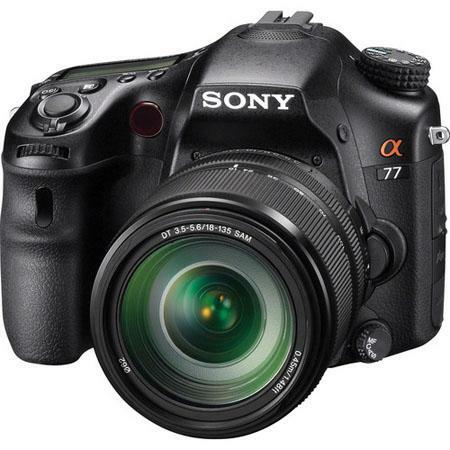 Amazon has the Sony Alpha A65 and A77 models with instant rebates up to $200 off now through September 1. 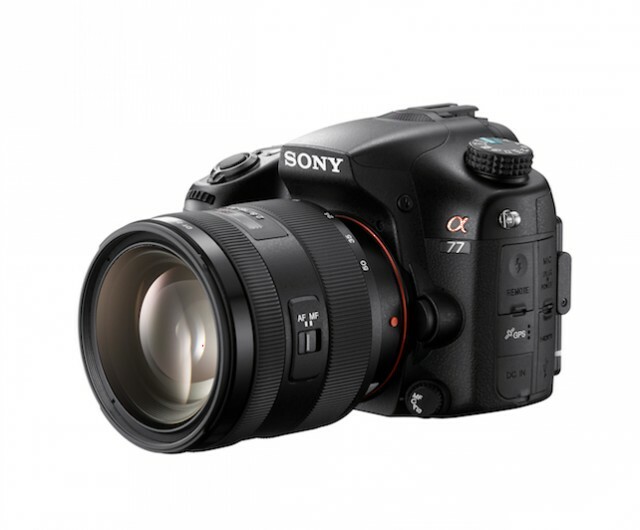 Check them all out here on Amazon.com. Sony A77 Successor (aka A79) is a 32MP Mirrorless Camera? 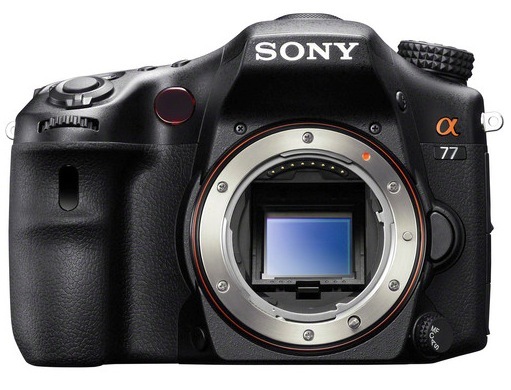 Sony A77 Successor Due Early 2014 as a DSLR-Style Camera With No Mirror? 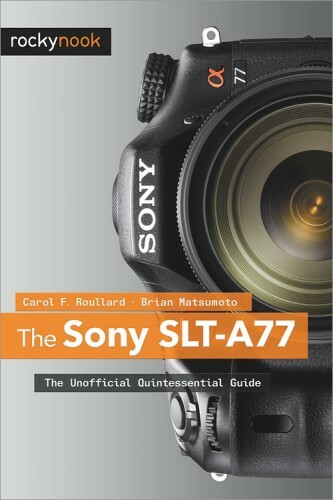 The Sony SLT-A77: The Unofficial Quintessential Guide retails for $34.95; however, it is currently available from Amazon for $19.06.